Official Twitter accounts have confirmed we want to be paying attention to this one. Check back for updates! Update – a new game is to be announced during this conference. 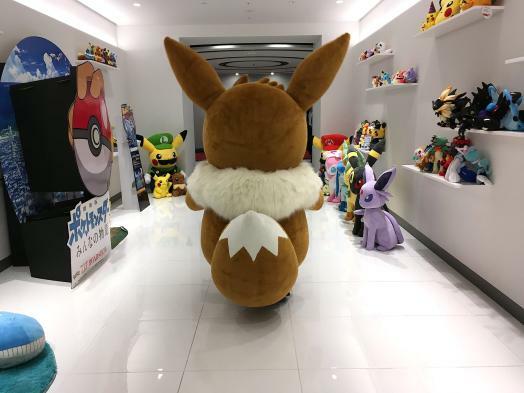 Official Pokémon Twitter accounts have announced that a Pokémon press conference is to begin shortly, scheduled for 11 am JST (starting some 15 minutes after this article’s original publication time). Project Eevee has also joined in, showing Eevee being excited about something (see cover image). This must be big news to warrant official announcements like this. Our bet is on a new game announcement. We’ll update the article as news filters through, and follow up with all you need to know.